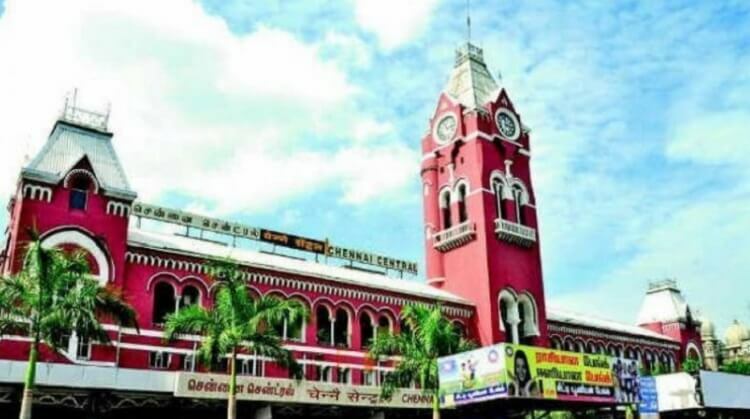 Chennai (formerly madras) is the capital city of the Indian state of Tamilnadu. It is located on the Coromandal coast of the bay of Bengal. It is known as the ‘’Detroit of India” due to the automobile industry. Chennai is the chief retail industry and shopping centre in South India. The markets and shops in these places stock some of the finest jewelleries, electronic appliances and accessories, art & craft goods, metal works, stone carvings, apparels and lots more. Chennai is popular all over the world for its fine silk and thus you can pick on some good stuff from’ The Chennai Silks’. Due to the historic landmarks, long sandy beaches, cultural and art centres, Chennai’s tourism offers many interesting locations to the visitors. Some of the places to visit here are Marina beach, Kovalam beach, Kapaleeswarar temple, Mahabalipuram, Thanjavur. You can also visit city centre, Burma bazaar, globus, emerald plaza and other malls for some good deals.